Hello, welcome to the Shardax round 4 voting battle where 1 lucky coin will have the chance to be listed on shardax for free. The listing battles will continue in monthly rounds until a total of 5 coins have been listed for free. 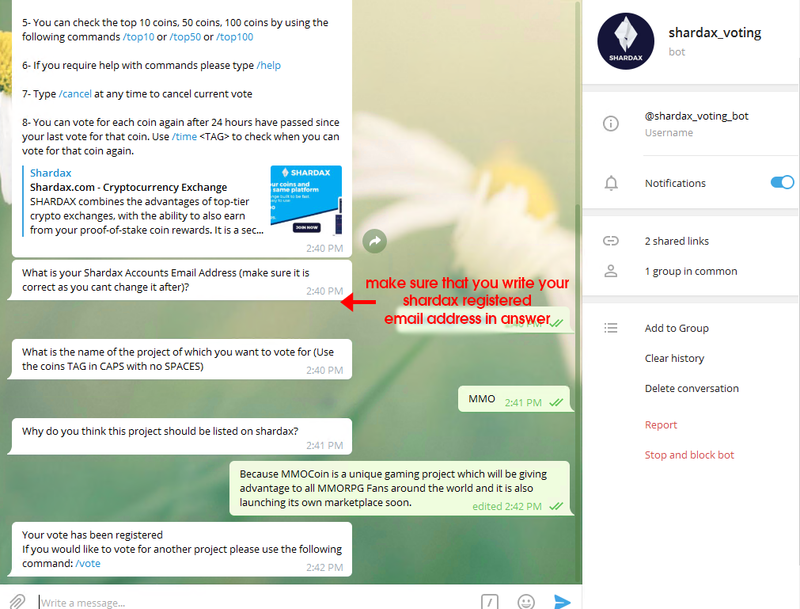 5- You will be required to write a comment of why you think the coin you are voting for should be listed on Shardax. 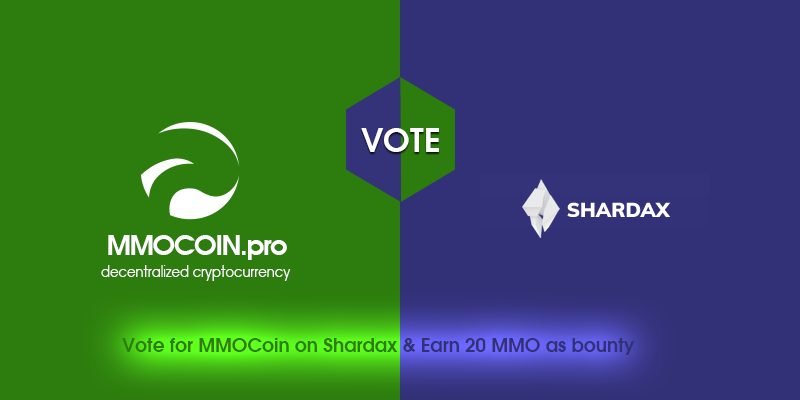 - Commands can only be used with the @Shardax_voting_bot and any commands used in Shardax or MMO channel will not work. - Remember when voting to only use the coins TAG in CAPITAL LETTERS with no spaces. If you have voted and left the telegram group your vote will be removed at the end of the battle, so make sure to stay on the telegram group until the end.